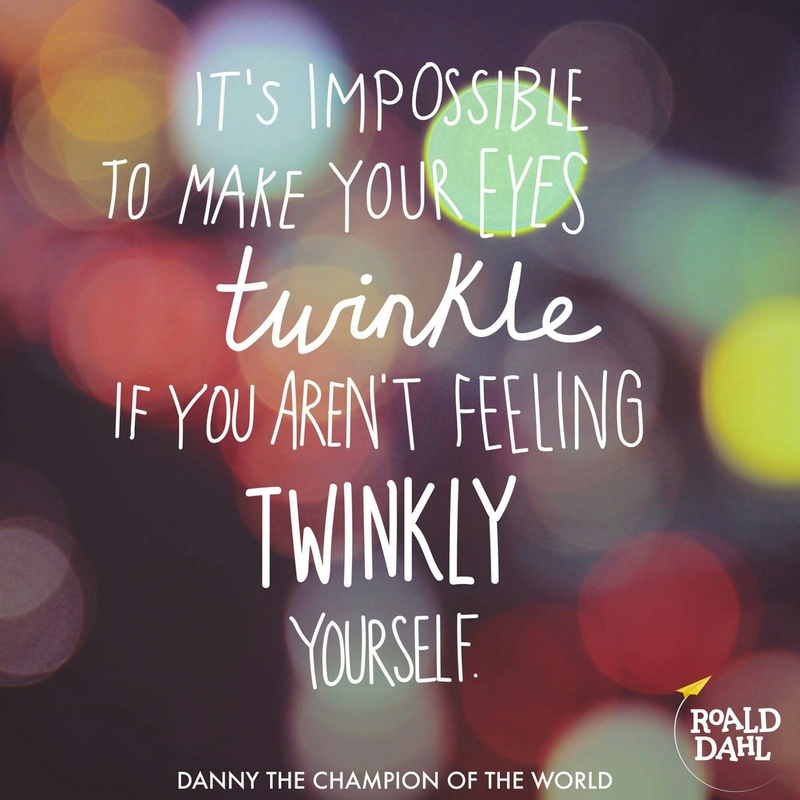 In honour of what would have been Roald Dahl’s 100th birthday we remember him and his enormous legacy with this quote. It reminds us of the need to nurture ourselves. 100 times more important now that there are little people in life’s equation to be nurtered. Often during or after a good practice, what manifests is a brightness in the eyes and an openess within the heart. These allow us to be more at one with union. The joining of you + other. An essential fundamental of yogic practice.